After cleansing, apply serum using fingertips and gently massage into the skin. 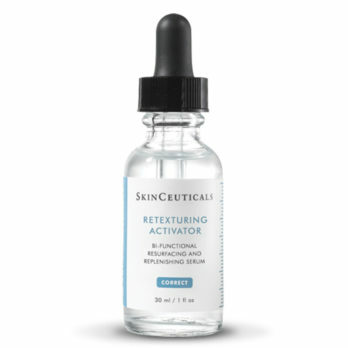 Allow serum to penetrate and absorb. It’s called essential for a reason! 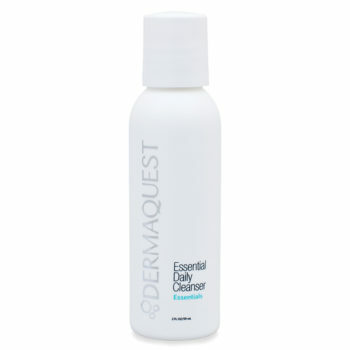 DermaQuest Essential B5 Hydrating Serum is a must-have addition to any skin care regimen. Working on multiple levels to give you the best complexion possible, it showers your skin with powerful vitamins, minerals, antioxidants, and hydrators to deliver immediate results. 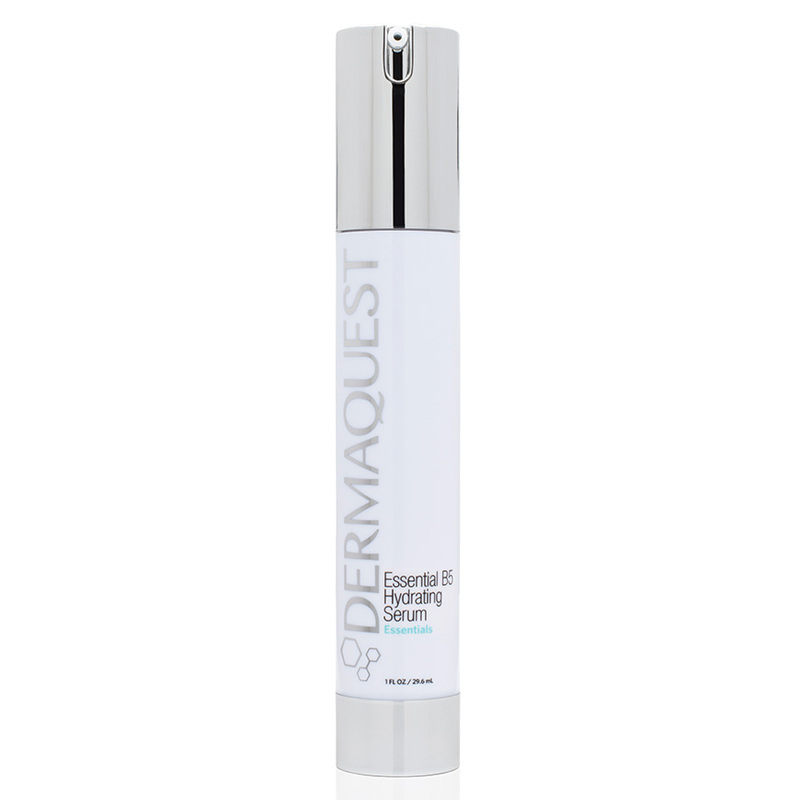 Illuminate your complexion with DermaQuest Essential B5 Hydrating Serum. 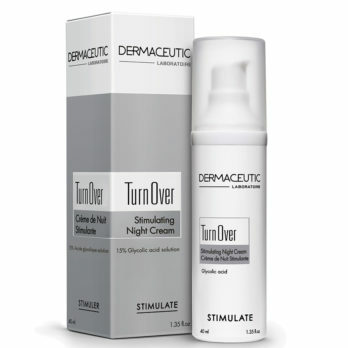 This lightweight facial treatment is ideal for all skin types. 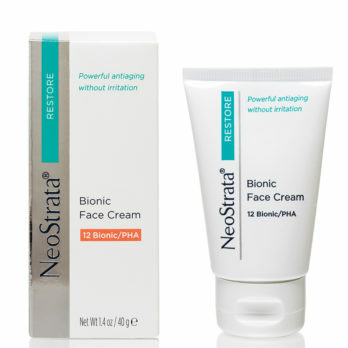 As it stimulates cell production of collagen and increased cell regeneration, it brings out the freshest, most vibrant skin possible that is firmer, more toned, and less wrinkled. 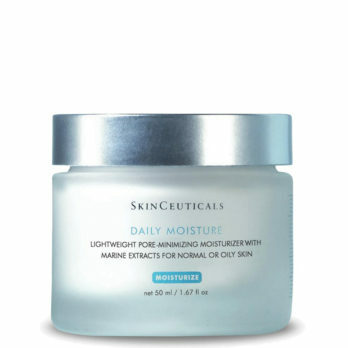 Advanced liposome technology penetrates down to the dermis, delivering its moisture and nutrition to all layers of the skin for the best results possible. 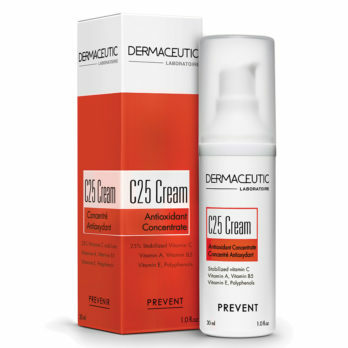 With constant use of Essential B5 Hydrating Serum, you’ll notice less fine lines and wrinkles, a more toned, even complexion, a revitalised look, and skin with a silky-smooth finish. DermaQuest Essential B5 Hydrating Serum contains: Water (Aqua), Sodium Hyaluronate, Panthenol, Glycosaminoglycans, Polysorbate 20, Butylene Glycol , Centella Asiatica Extract, Echinacea Purpurea Extract, Phenoxyethanol, Caprylyl Glycol, Ethylhexylglycerin, Hexylene Glycol, Propylene Glycol, Symphytum Officinale Rhizome/Root Extract, Plantago Ovata Seed Extract, Hydrolyzed Wheat Protein, Glutamine, Proline, Leucine, Serine, Carbomer, Plankton Extract, Lecithin , Glycerin, Malva Sylvestris (Mallow) Flower/Leaf/Stem Extract, Hedera Helix (Ivy) Leaf/Stem Extract, Parietaria Officinalis Extract, Sambucus Nigra Flower Extract, Arnica Montana Flower Extract , Cucumis Sativus (Cucumber) Fruit Extract, Triethanolamine, Disodium EDTA, Lavandula Angustifolia (Lavender) Oil.